You can use candy bars as prizes for any game on Valentine's day, but I'll be using these for the Heart Walk game from THIS POST. You use snack (or regular) size candy bars for everyone as they get "out" and then use a regular (or giant) size candy bar for the winner! I had trouble finding snack size printables, so I made some that you can download HERE. 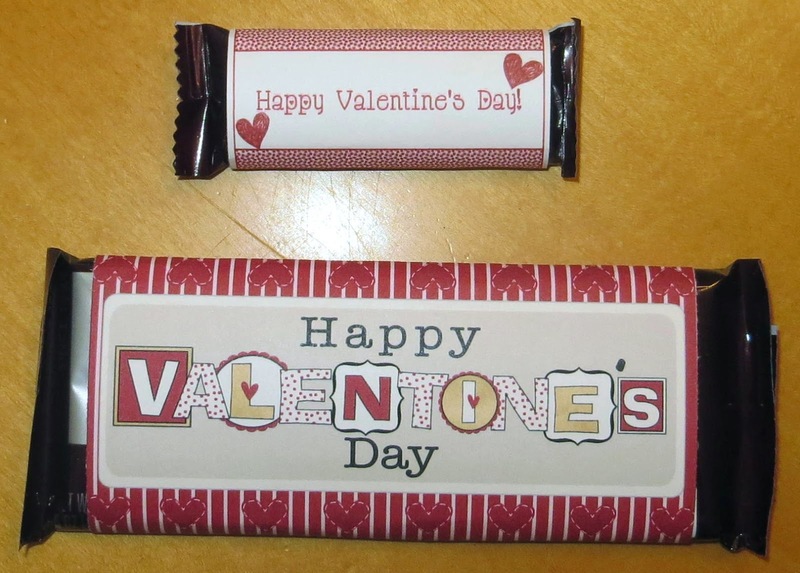 For the larger size candy bars, I used these printables from It's Written on the Wall Etsy store that you can find HERE. I know the kids will love getting chocolate bars for their prize!